The founders of Nest, Tony Fadell and Matt Rogers, "have built a tremendous team that we are excited to welcome into the Google family," Google CEO Larry Page said in a statement. The transaction, Google said, is expected to close in the next few months. Nest confirmed the deal with a Twitter message, adding that "Nest will stay Nest." 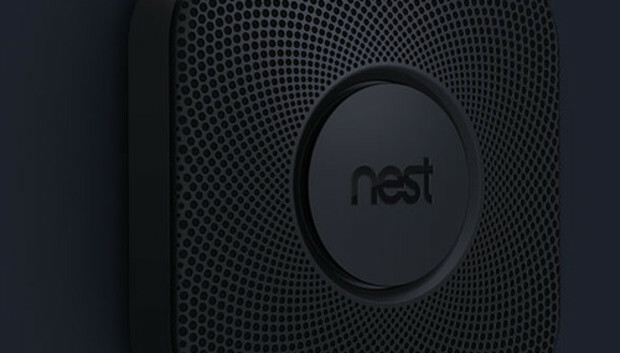 Nest launched in 2011, and will continue under the leadership of Fadell, Google said in its announcement. Nest's products include a home thermostat and a smoke and carbon monoxide alarm, which are designed to "learn" from users' habits. "Most people leave the house at one temperature and forget to change it," Nest says on the website of its thermostat. "The Nest Learning Thermostat learns your schedule, programs itself and can be controlled from your phone." Nest's data could give Google a massive stream of interesting data about what people do in their homes. It could also advance the company's aims to become a stronger fixture in people's homes, which it is already trying to do through hardware like its Chromecast media streaming device and Chromebook laptops.